Vitamin B-12 (cyanocobalamin), a member of the B-complex family, helps maintain healthy nerve cells and red blood cells, is needed to make DNA and plays an important role in natural energy production. 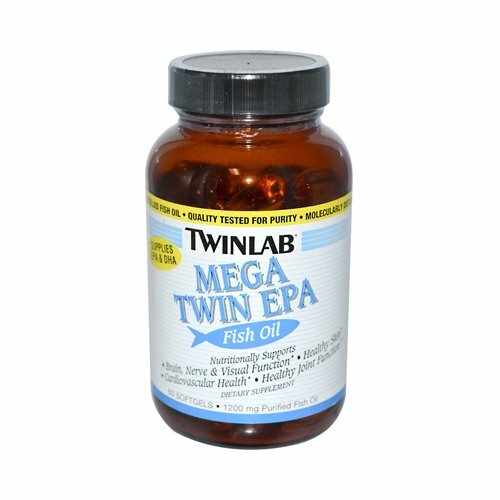 Twinlab B-12 Dots are specially formulated microtablets that dissolve quickly in the mouth before swallowing. 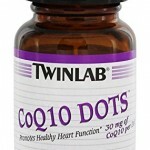 Each delicious natural cherry-flavored dot provides 500 mcg of vitamin B-12.